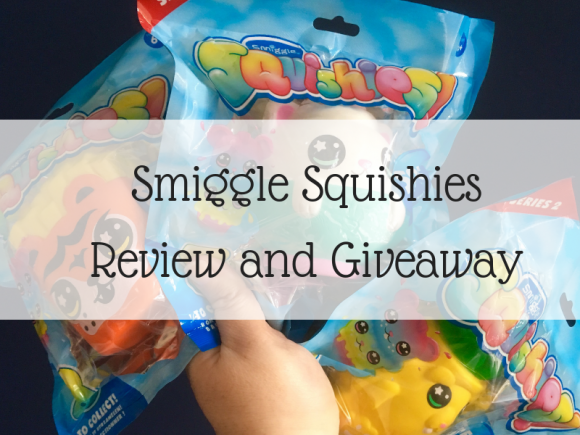 My 12 year old has been dying to get her hands on one of these toys ever since they came out, so she was super excited when Smiggle sent us 2 Squishies to review, and a further 3 to giveaway to my readers. 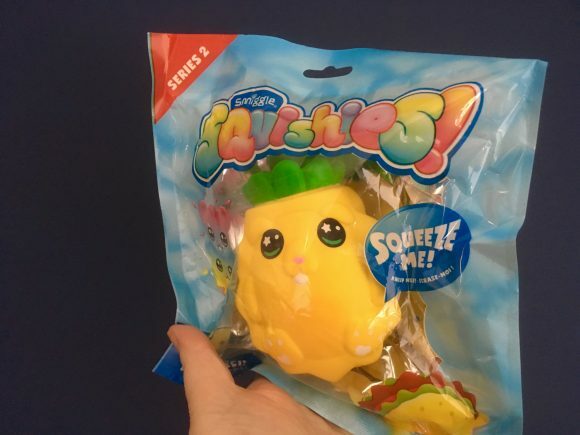 This is the second series in the Squishies range from Smiggle, and there are 8 characters for you to collect. 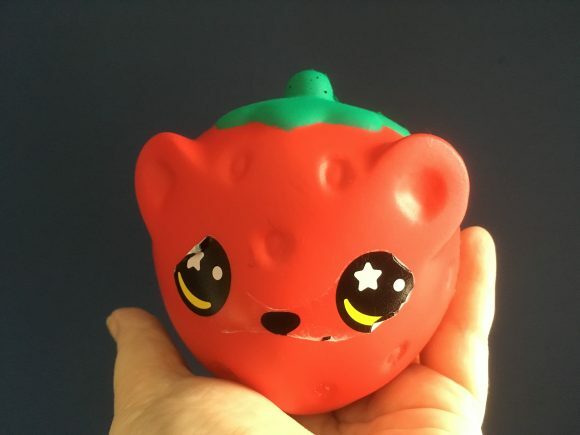 As you would expect from Smiggle, the Squishies are bright, fun and a little bit quirky, and Katie chose to test out Bella Strawbeary and Buster Soda Pop. Each character is made of super soft foam, and you can rest assured that the Smiggle Squishies meet the European standard for Toys. Bella Strawbeary is of course a mix between a bear and a strawberry, and of course has a faint smell of strawberries. 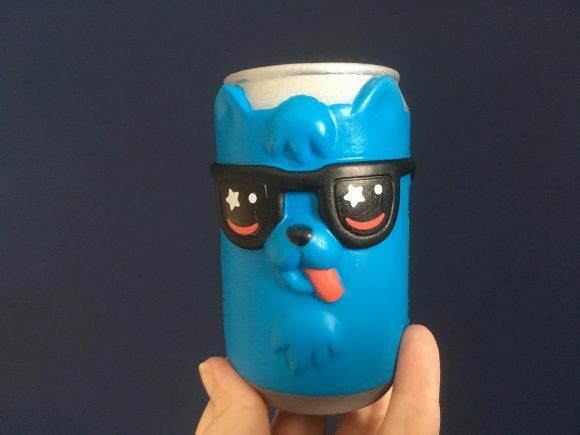 And Buster Soda Pop mixes a dog with a can of soda. Katie has enjoyed playing with them over the past few days, and I must admit even I find it strangely relaxing ‘squishing’ them. 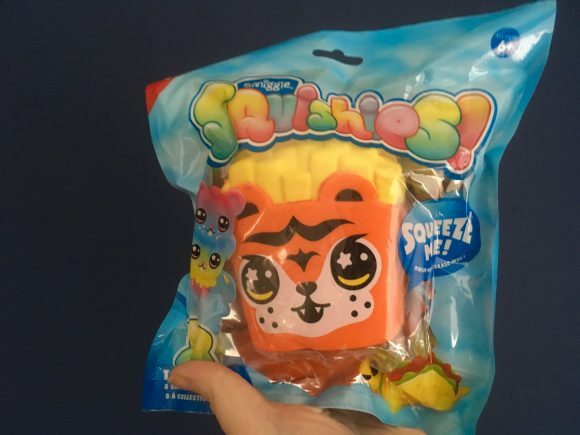 However, if you would like the chance to win 3 Squishies from Series 2, Fryger, Porcupineapple, and Catpuccino worth £27, please enter the Rafflecopter below and best of luck. Paco Tacosaurus is amazing. That name though! Spike Porcupineapple is the cutest! He’s my favourite!!!!!! I like the Catpuccino, it looks so cute! 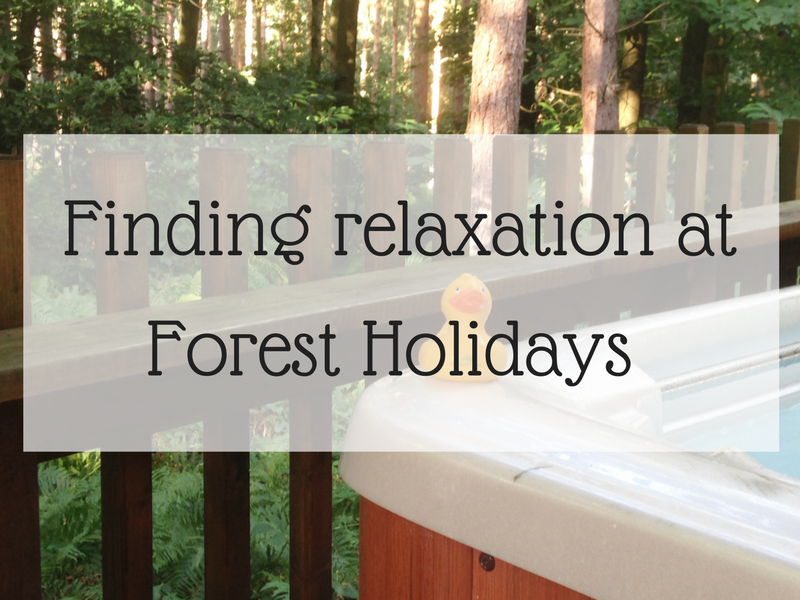 Christine Taylor recently posted…Bear Grylls Adventure Birmingham – I Did It! The Tiger, my son loves tigers! They are all so cute but my favourite has to be the Paco Tacosaurus! 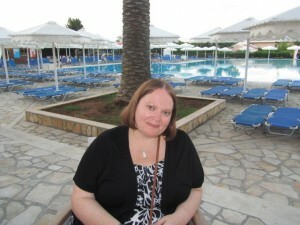 Jessica Howliston recently posted…The must have Nintendo products for Christmas! 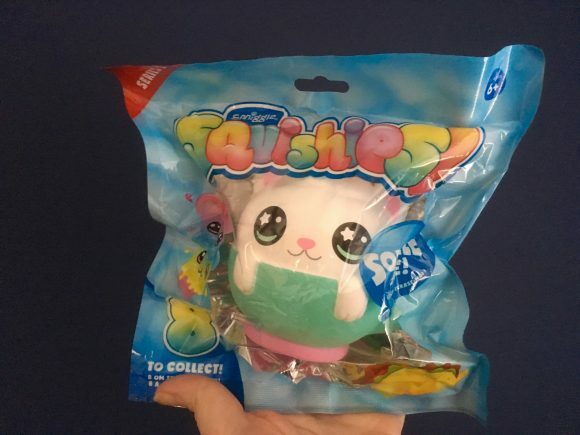 My favourite Smiggle Squishie from Series 2 is Milky Catpuccino. Bella strawberry is sooo sweet. My snuggle mad 5 year old would go crazy for one of these!